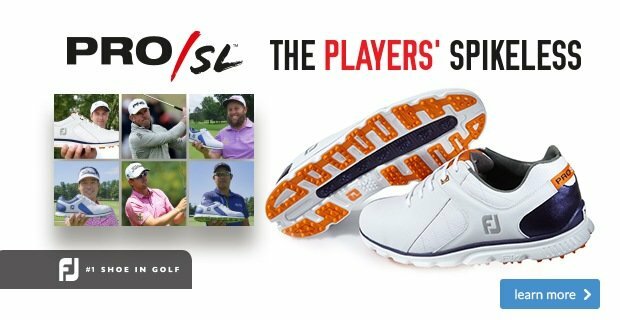 Welcome to another edition of our newsletter, in this week’s mail we have the results from The Open sweepstake and a win for the fantastic Francesco, we have all the weekly competition results, and there is still time to win a limited edition Titleist golf bag. Enjoy the read! Match halved 3 – 3. Ashridge won 5 – 3. Ashridge won 8 – 4. Congratulations to the members below who won in my Open Sweepstake draw! Winner: Graham Taylor with Francesco Molinari - £250 Pro shop voucher. Runner-Up: Paul Woods with Justin Rose - £150 Pro shop voucher. Third Place: David Mercer with Rory McIlroy - £100 Pro shop voucher. I’ve a terrific offer at the moment. You may have seen a lovely navy & yellow Titleist staff bag on the table as you come in, but even if you haven’t, simply purchase a dozen Titleist balls of any model, and I’ll enter you in to the draw to win this bag. Good luck! (N.B. The only T&C is that the bag cannot be exchanged nor credited). 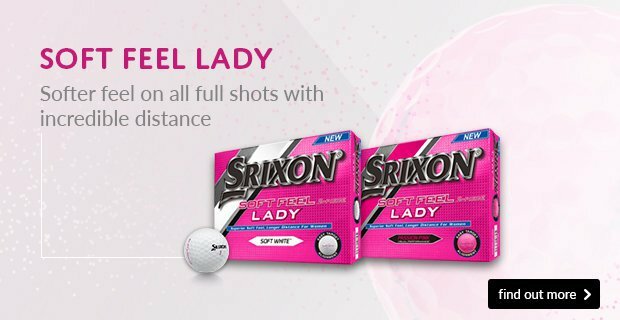 I’m delighted to tell you that Titleist have launched a brand new golf ball that sits in the family of Pro V golf balls which is the new AVX. 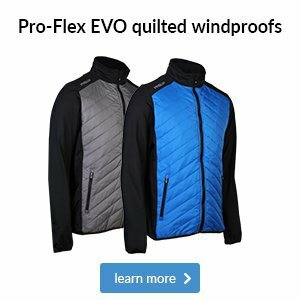 The AVX (Alternative to V and X) is really designed for players whose clubhead speed is perhaps slowing a fraction as they spin a little less and consequently fly further through the air. Please come give them a try. Ladies; if you’re looking for a really great set of clubs, then look no further than Callaway’s Lady Solaire 11 piece set. This cracking set of clubs includes a driver, a fairway wood, two hybrids, 7 – SW in the irons and a lovely putter and comes with a super trolley bag (in a choice of two colours), and what’s more, I have a demo set for you to try. Priced at just £729.99, these clubs look great, feel great and just might help you enjoy your game even more! Simply pop in and take a look. We have three sets of Lynx irons in stock, as well as a fairway wood and hybrid that I am looking to clear. Please pop into the shop and see what excellent offers we have available!!! If you’re looking for a really excellent golf rangefinder, then look no further than the brand new Masters’ LazerOptix. 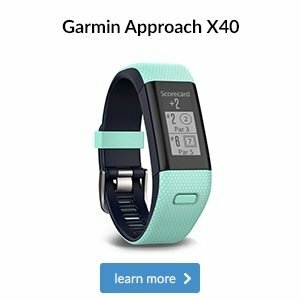 This little beauty gives you the option to view distances in either yards or metres and because it has PinLock Technology with Pulse notification, it allows you to be confident that you have hit the flagstaff with your reading. Not only this, but it also comes with a carry bag and cloth and at just £199.99, it represents really great value! 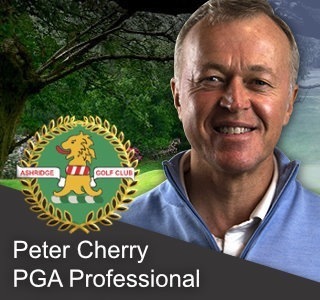 Are you the type of golfer who considers the danger ahead of you and plans accordingly, or do you pull a driver from the bag on every par-4 and par-5 without a blink? If you’re the latter then you need to read on. You hear pros talk a lot about the ‘smart shot’ in their post-round interviews. If you’re on the tee and there’s a bunker, ditch or other hazard around the distance that your driver or fairway wood normally flies, then make sure you change club to one that takes the trouble out of play, as displayed in this graphic. 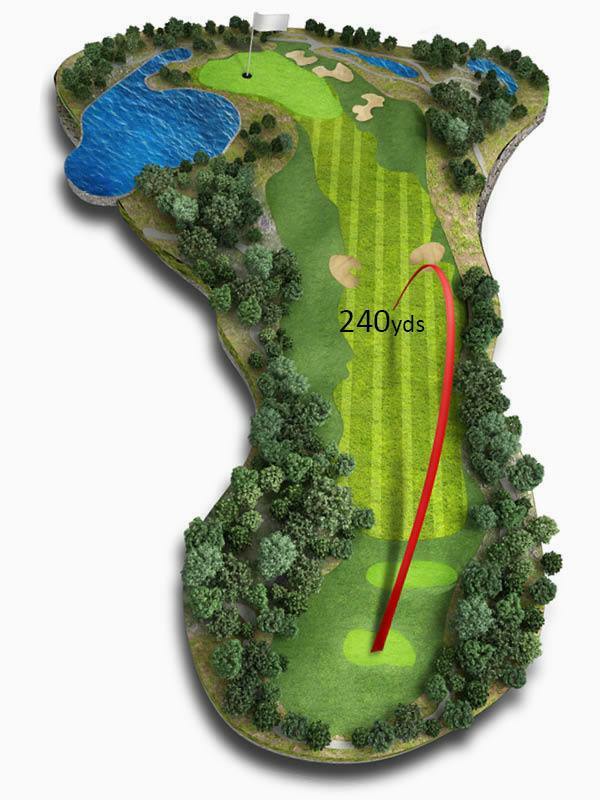 While you’ll have a slightly longer shot to the green, you’ll greatly reduce the chance of a big number. Of course, key to all of this is knowing how far each of your woods carries. If you’re looking to add more distance and control to your game, come and test the Lynx Tigress driver, Tigress fairway and Tigress hybrid. 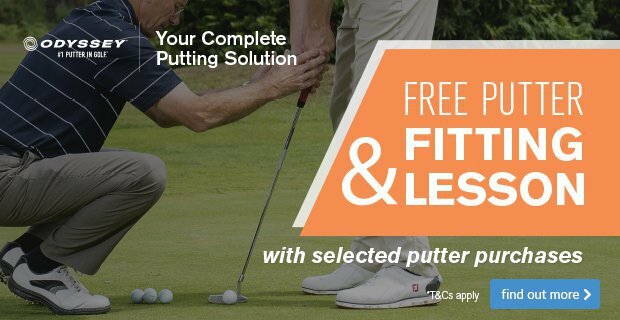 If you have a fitting we can hit all three in a range of different specifications until we find your ideal set-up for the course. Of course, key to all of this is knowing how far each of your woods carries. 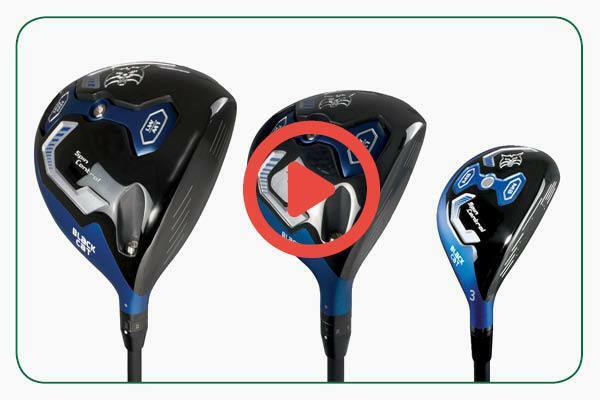 If you’re looking to add more distance and control to your game, come and test the Lynx Black Cat driver, Black Cat fairway and Black Cat hybrid. 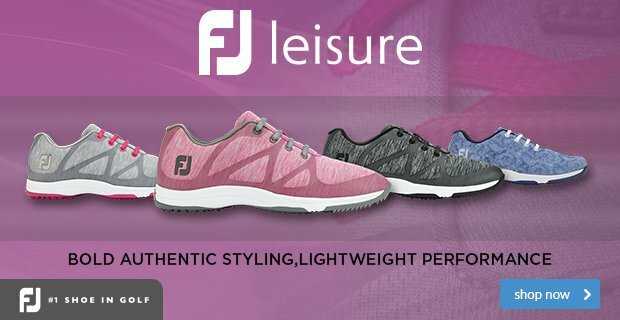 If you have a fitting we can hit all three in a range of different specifications until we find your ideal set-up for the course. Of course, key to all of this is knowing how far each of your woods carries. 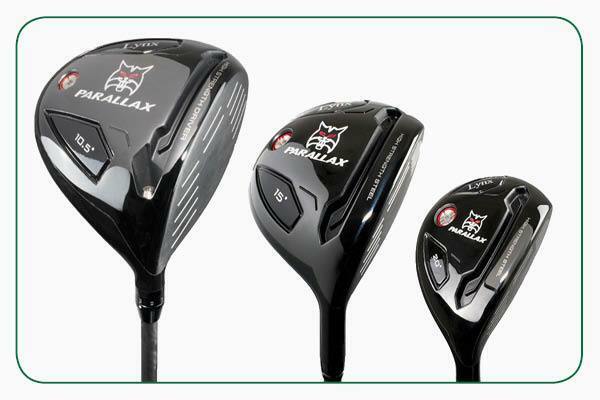 If you’re looking to add more distance and control to your game, come and test the Lynx Parallax driver, Parallax fairway and Parallax hybrid. 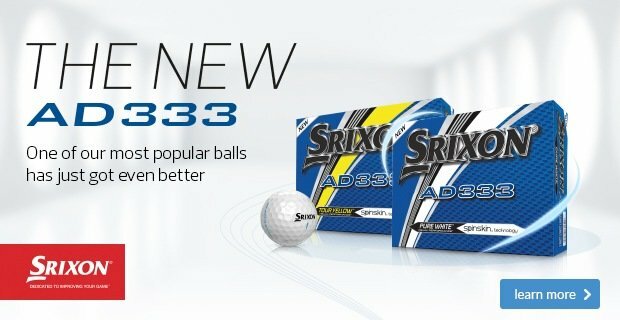 If you have a fitting we can hit all three in a range of different specifications until we find your ideal set-up for the course. 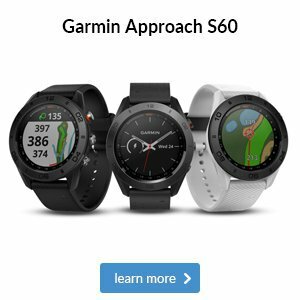 Which model is best for you? 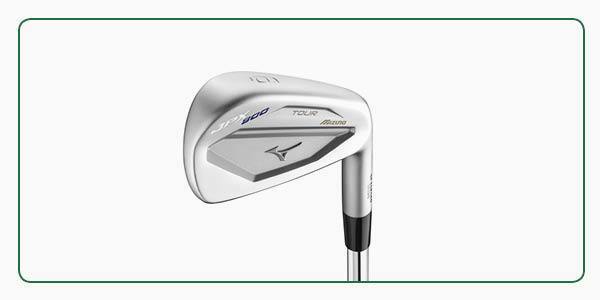 It goes without saying that each brand has several iron models in its range because each one offers something different. This is where tapping into our expertise can be really useful. During a fitting we can explain the pros and cons of each iron set and help you to discover the model that is perfect for your game. 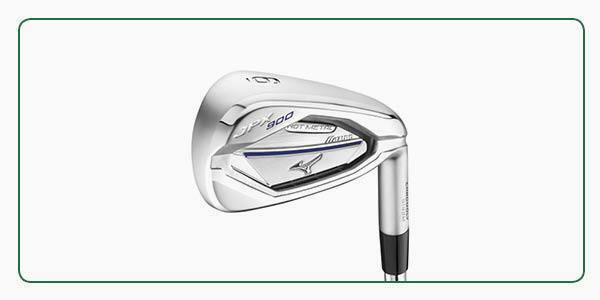 If you’re a confident ball striker seeking a powerful and compact iron, you shouldn’t overlook the Mizuno JPX900 Tour model. During a fitting we can test it in multiple shafts and against more forgiving irons like the JPX900 Forged or more workable irons like the MP-18 to see which look, feel and ball flight you prefer. 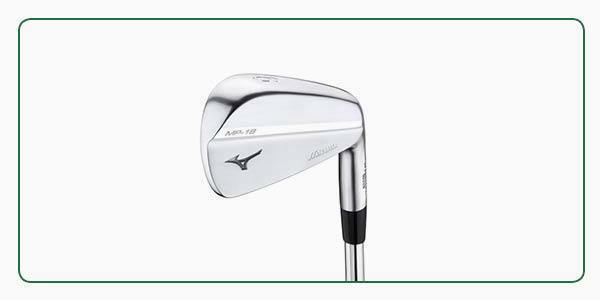 If you’re used to attacking pins and are looking for maximum control with plenty of feel, we think you’ll be drawn to the Mizuno MP-18 blade. During testing we can look at your gapping and yardages and compare different specifications head-to-head to ensure you leave with a set that’s ideal for your game. 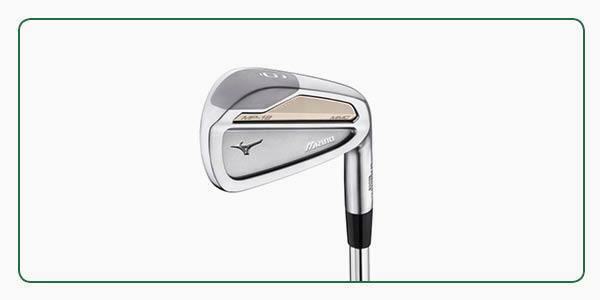 If you’re seeking maximum distance with plenty of forgiveness, we think you’ll be drawn to the Mizuno JPX900 Hot Metal iron, which has a powerful thin face. During testing we can look at your consistency and yardages with this and other heads and shafts to ensure you leave with a set that’s ideal for your game. 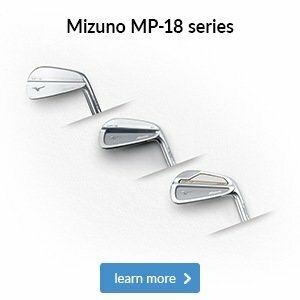 If you’re looking to upgrade to a more workable iron as your handicap gets lower, you shouldn’t overlook the Mizuno MP-18 MMC model. During a fitting we can test it in multiple shafts and against more forgiving irons like the JPX900 Forged or more compact irons like the JPX900 Tour to see which look, feel and ball flight you prefer. 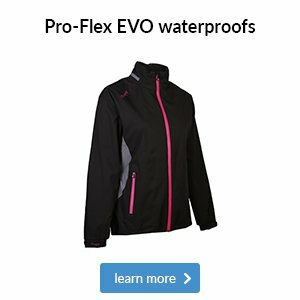 If you were a fan of the previous generation TruVis, which helped to increase focus and visibility by maximising your view of the golf ball, then you're going to love this. 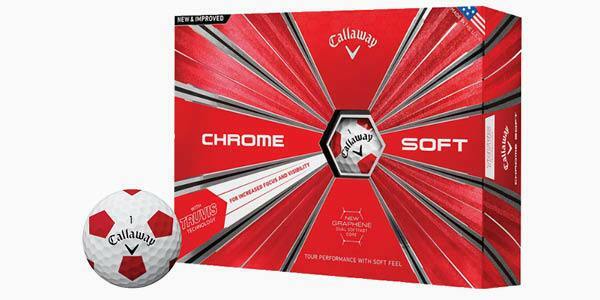 The new and improved 2018 Chrome Soft has greater ball speed and reduced long-game spin compared to last year's model, increasing distance throughout the bag. Couple this with two TruVis colour options (white/red and yellow/black) and you have a ball that will be going in a lot of golf bags this summer. 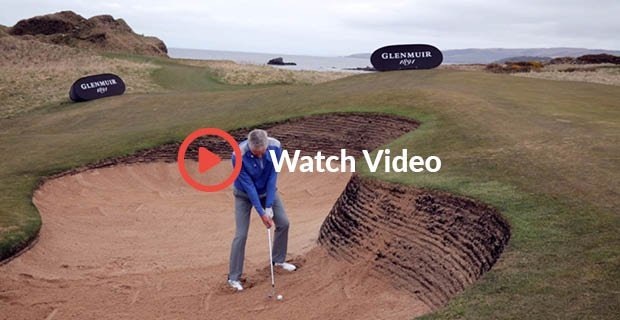 In our final Tips from the Tour video, we take a look at how to play out of the bunker when your ball is plugged. Remember these few simple tips and you'll be getting up-and-down in no time.